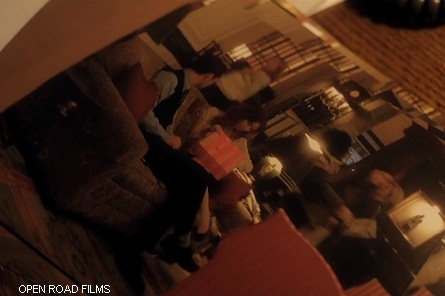 Movie 2013, Open Road Films. 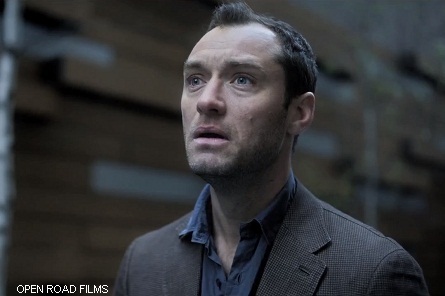 Starring; Jude Law, Rooney Mara, Catherine Zeta-Jones and Channing Tatum. 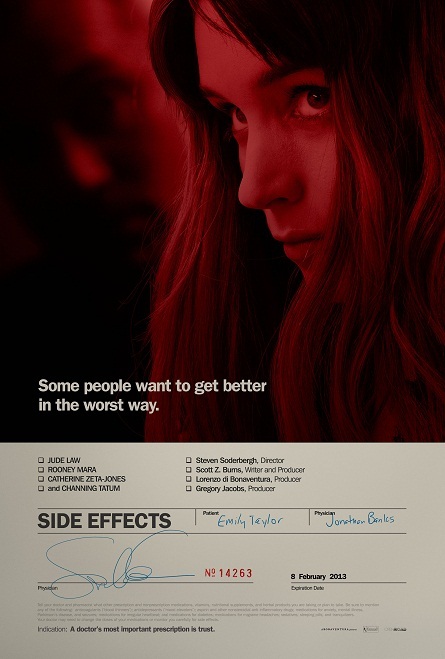 SIDE EFFECTS is a provocative thriller about Emily and Martin, a successful New York couple whose world unravels when a new drug prescribed by Emily’s psychiatrist intended to treat anxiety has unexpected side effects. 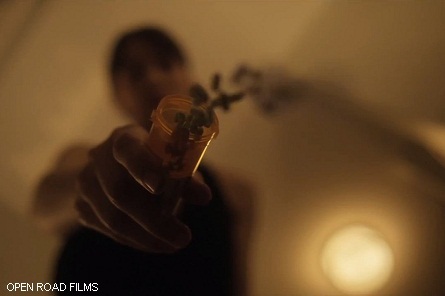 SIDE EFFECTS opens in theaters on Friday, February 8, 2013. SIDE EFFECTS has not yet been rated.